I’ve reviewed some Lucrin products in the past and found the quality to be outstanding. Lucrin’s products come in a rainbow assortment of gorgeous colors. They are not cheap, but neither is the Apple product you’re accessorizing. 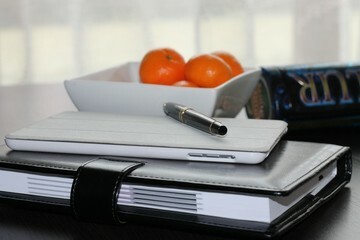 You can choose from different leathers, like granulated or smooth, goat, or ostrich. Choose your thread color to match or contrast with your leather color. 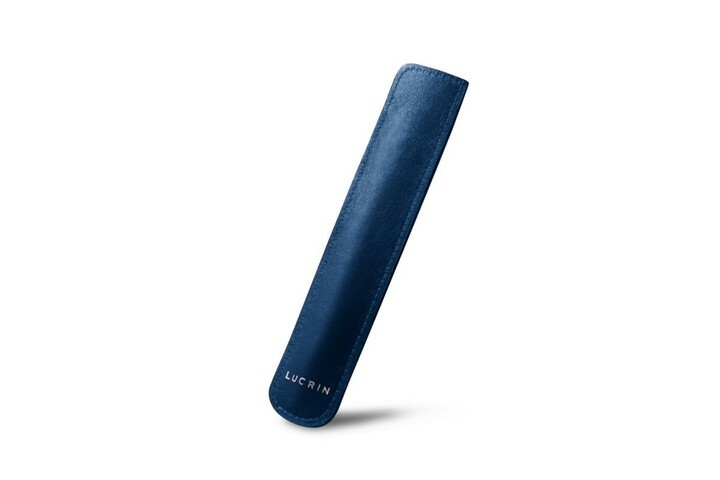 Like most of Lucrin’s products, all of the items in this article can be engraved to personalize them further, even the tiny Apple Pencil Case. You can have up to 50 characters engraved for an added fee. You can even choose whether or not you want the Lucrin logo on your case. 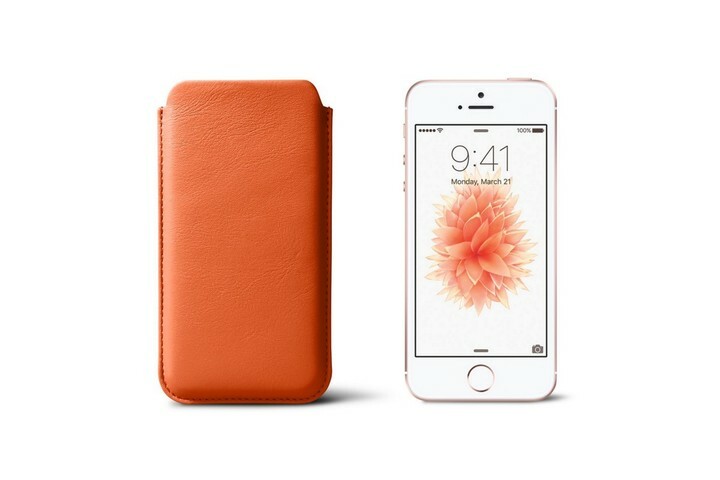 The Classic iPhone SE sleeve is a simple case, perfectly sized to fit the iPhone SE. It’s intended for when you are not using the phone, of course. 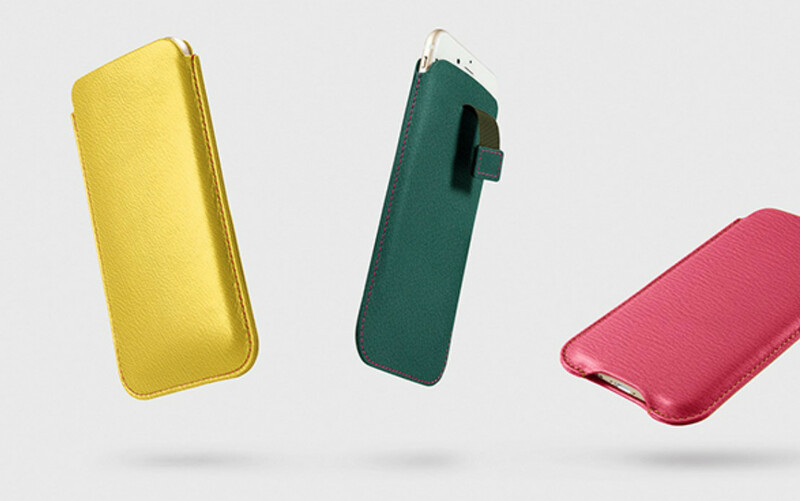 Slip your phone into the sleeve before putting it your bag to avoid it getting banged up. 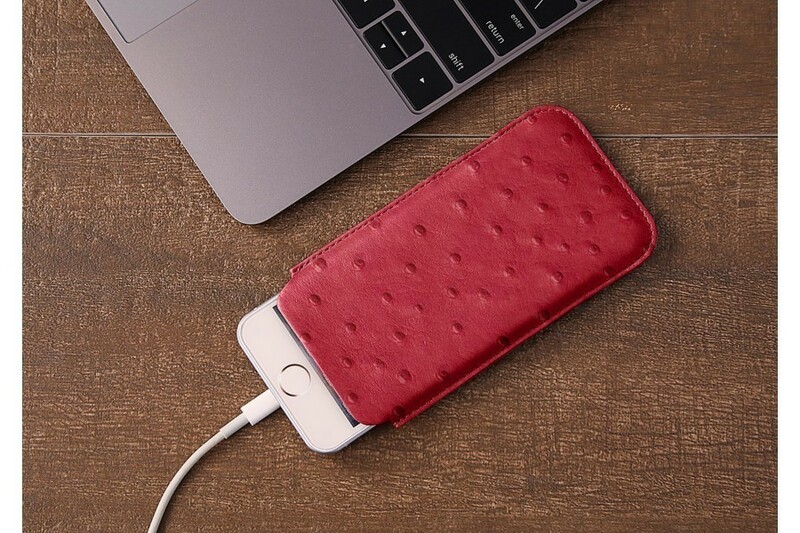 The price starts at $39.00, but there is an added charge for goat or ostrich leather. 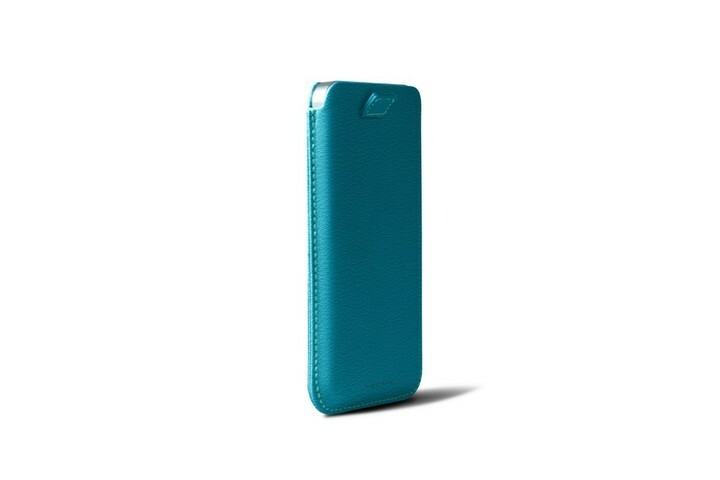 The other case Lucrin offers for the new iPhone is iPhone SE Pull-strap case. 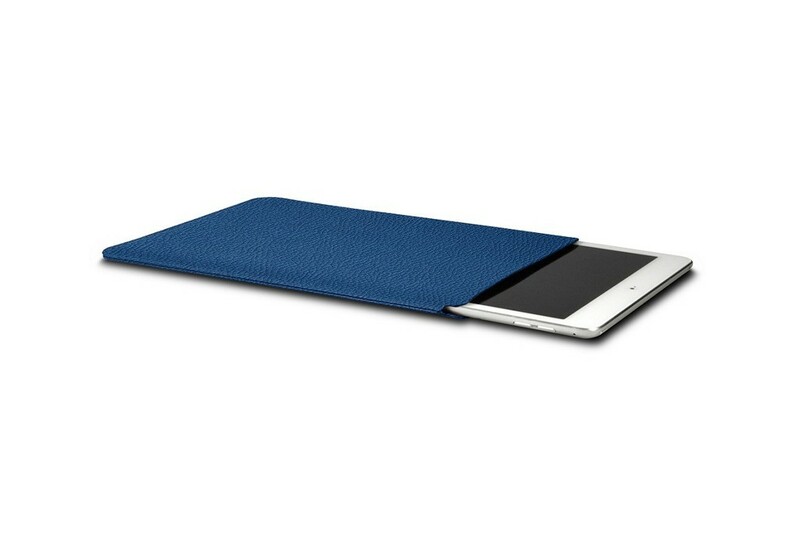 It’s also a sleeve; only it has a pull-strap for easier removal of the phone from the case. 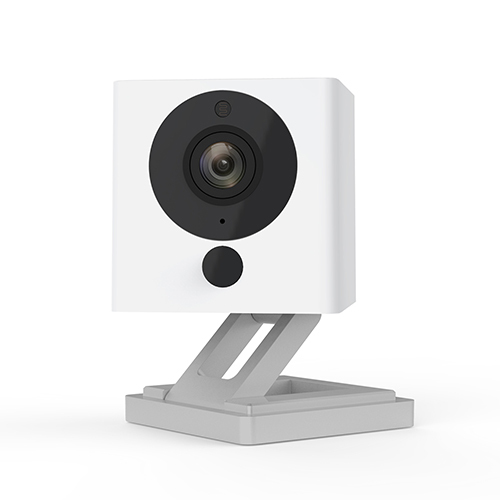 This case starts at $43.00. 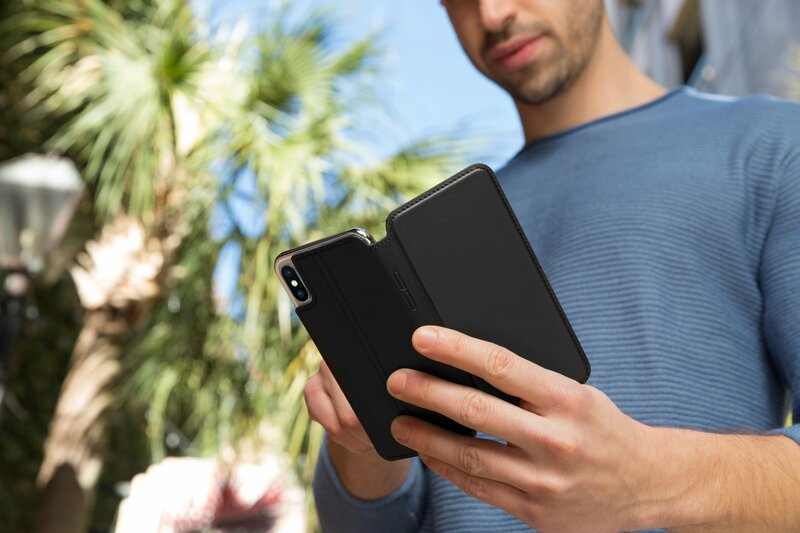 The 9.7 inch iPad Pro case starts at $128.00. It is a simple sleeve, much like the iPhone sleeve described above. 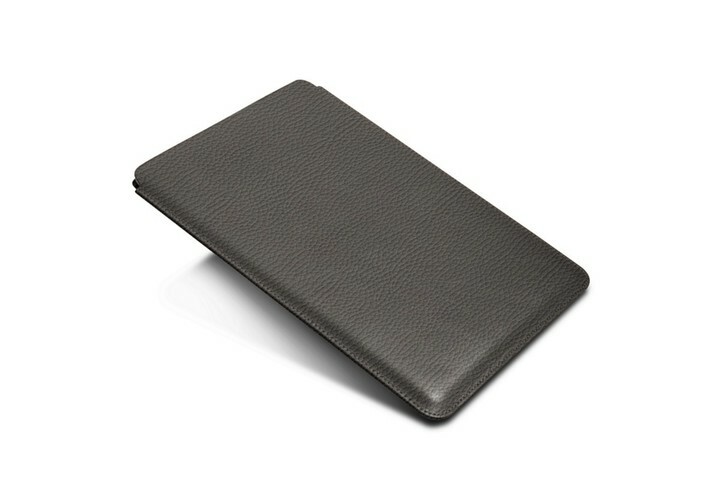 The Zippered Pouch for iPad Pro 9.7 inch starts at $213.00 and is made with cow leather. 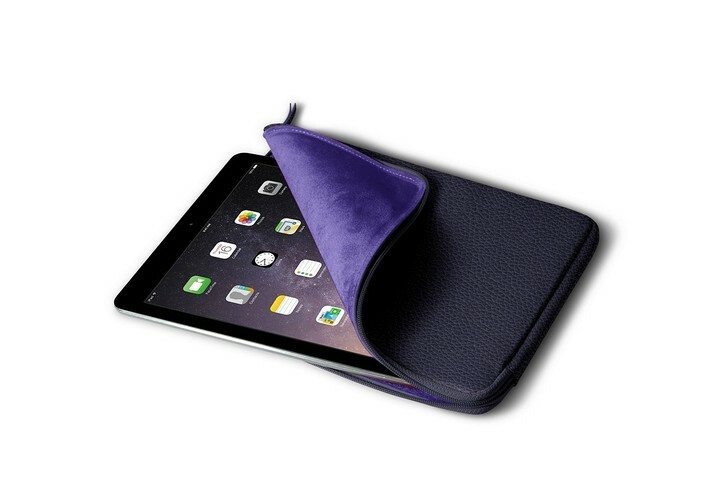 It has a soft microfiber lining to keep your iPad scratch free. 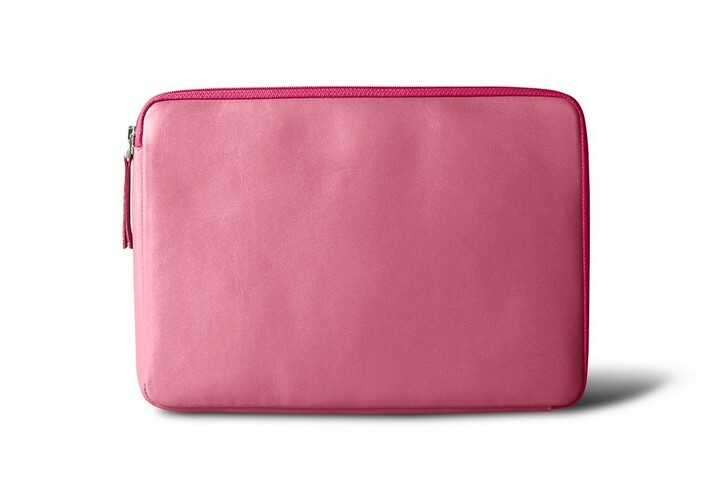 The zipper keeps your iPad securely in the pouch. When you’ve spent $100 on an Apple Pencil, you might not want to toss it in your bag unprotected. 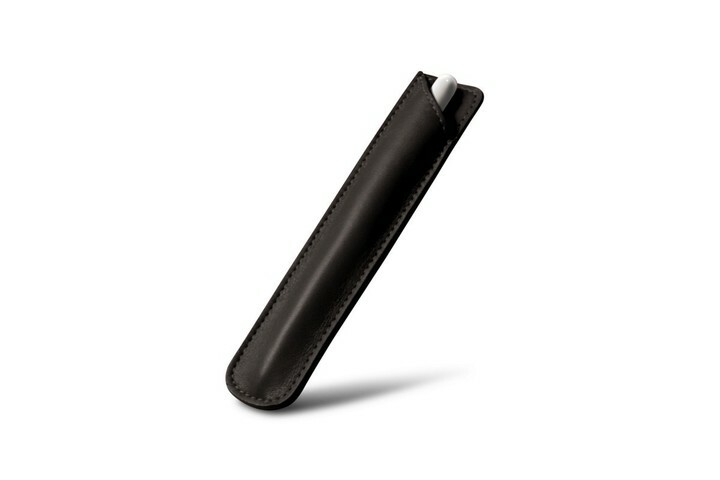 Enter the Apple Pencil Case. 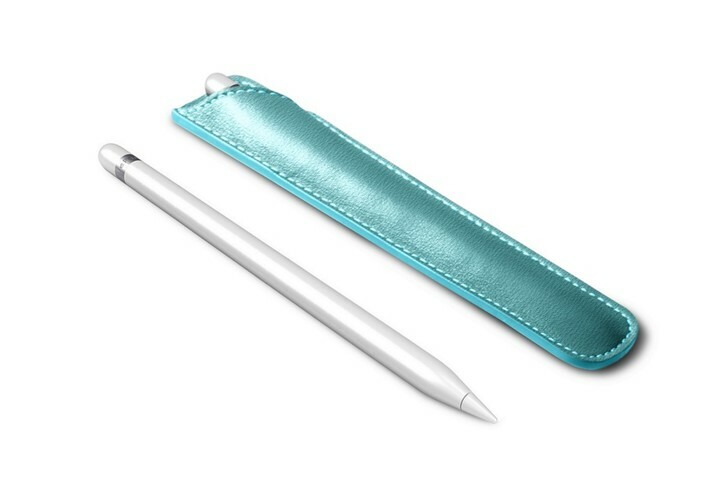 Starting at $37.00, it should keep your Pencil from getting damaged. 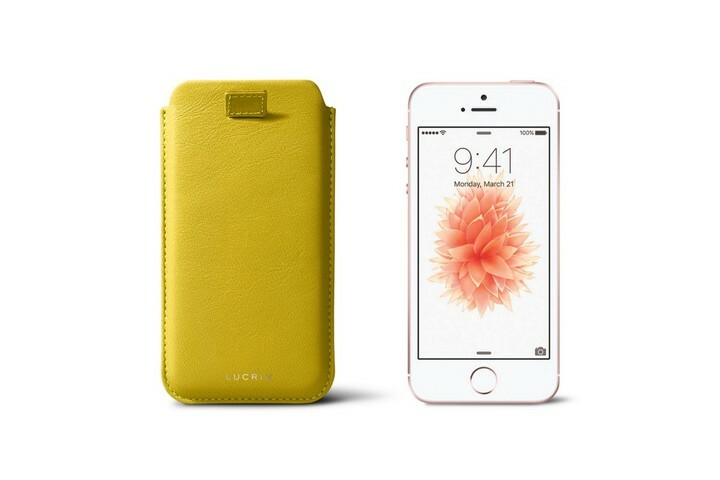 Lucrin carries other accessories to protect and enhance all of your Apple products.